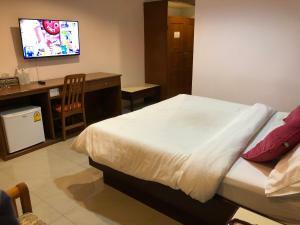 Featuring a restaurant and traditional Thai massage services, Bangkok Condotel is a 10-minute walk from Saphan-Kwai BTS Skytrain Station. 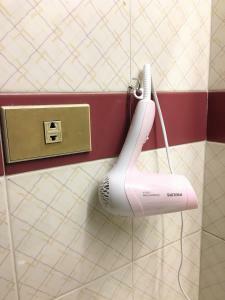 This hotel offers air-conditioned rooms with a cable TV. 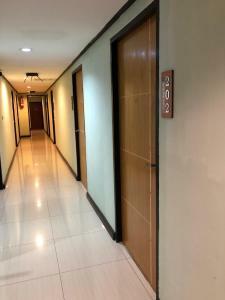 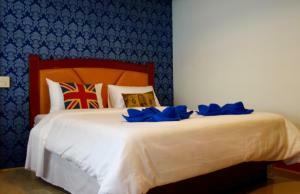 Condotel Bangkok is a 15-minute walk from Jatujak Sunday Market. 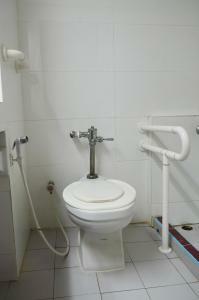 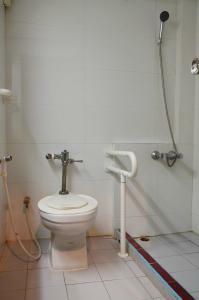 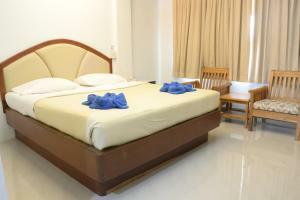 It is a 15-minute drive from Central Ladprao Department Store and Mochit Bus Terminal. 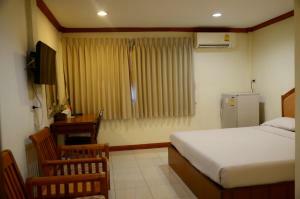 Suvarnabhumi International Airport is a 1-hour drive away. 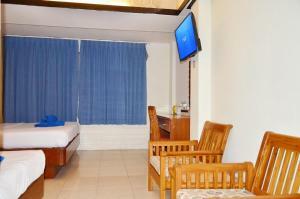 Simply furnished, non-smoking rooms come with carpeted flooring and wooden furnishings. 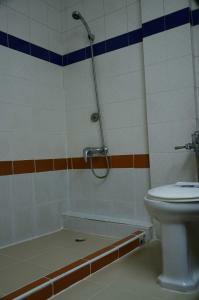 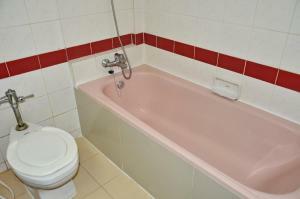 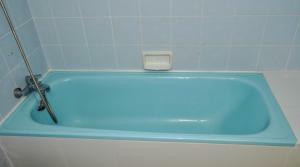 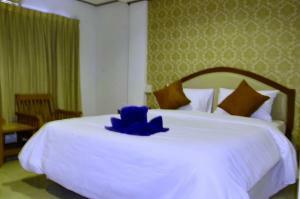 All are fitted with a minibar and private bathroom with a shower. 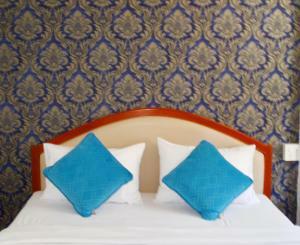 Rakan Thong Restaurant serves a variety of local and international dishes. 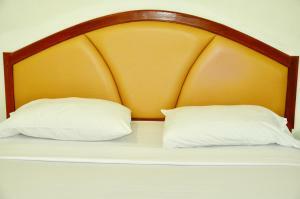 In-room dining options are also available. 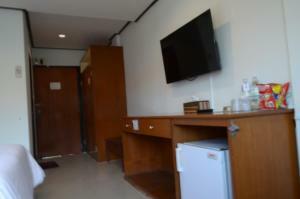 To relax, guests can sing karaoke or make travel arrangements at the tour desk. 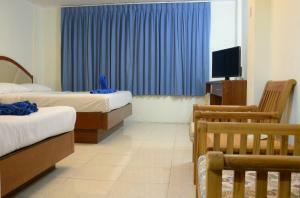 For convenience, the hotel provides currency exchange and luggage storage services. 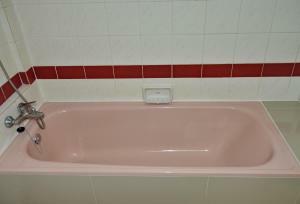 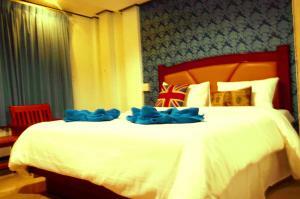 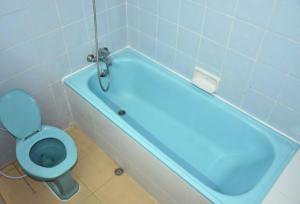 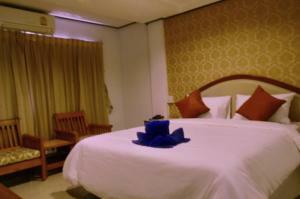 Air-conditioned room features a flat-screen TV, minibar and private bathroom with a bathtub. 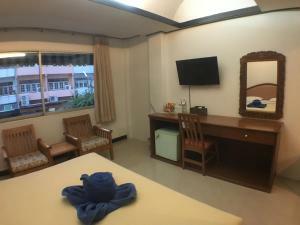 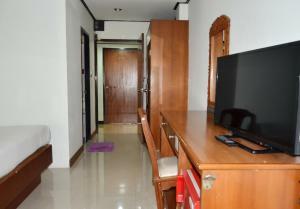 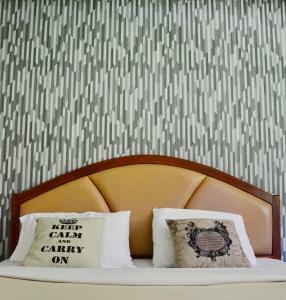 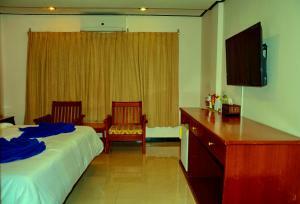 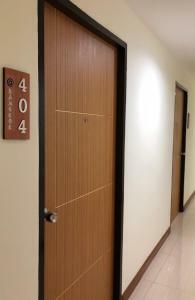 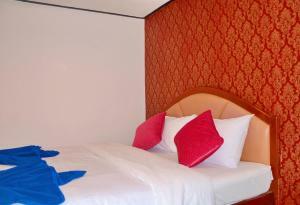 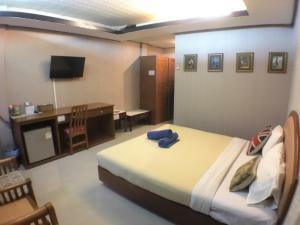 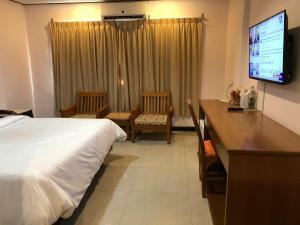 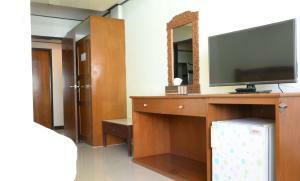 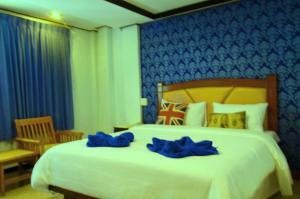 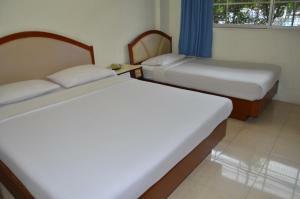 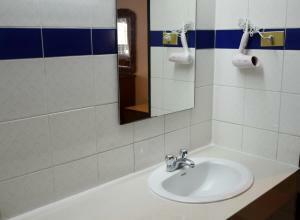 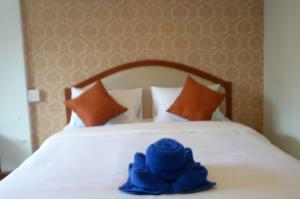 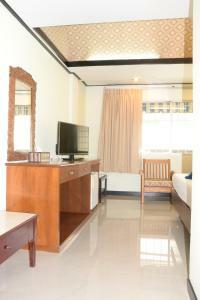 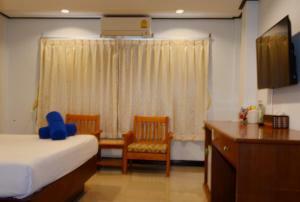 Air-conditioned room for 3 guests features a cable TV, minibar and shower facilities. 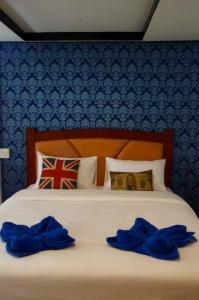 Rate: THB 900.00 ... THB 1300.00; select dates below to get current rates.